Advancements in renewable energy have put developing countries at a crossroads. Should they follow in the footsteps of developed nations by using established energy sources to build economic strength? Or should they invest in renewable sources now, so as to reap the benefits during development? The integration of renewable energy into the traditional power ecosystem, universal access to power, and funding and sustainability have all been identified as key issues to address at Power-Gen Africa, the continent’s premier power sector event, which will be staged in Cape Town this year. Nigel Blackaby, Director of Global Power Conferences and Event Director of Power-Gen Africa and DistribuTech Africa, said that across Africa, regulators and utilities were facing similar challenges in terms of sustainability and service delivery. 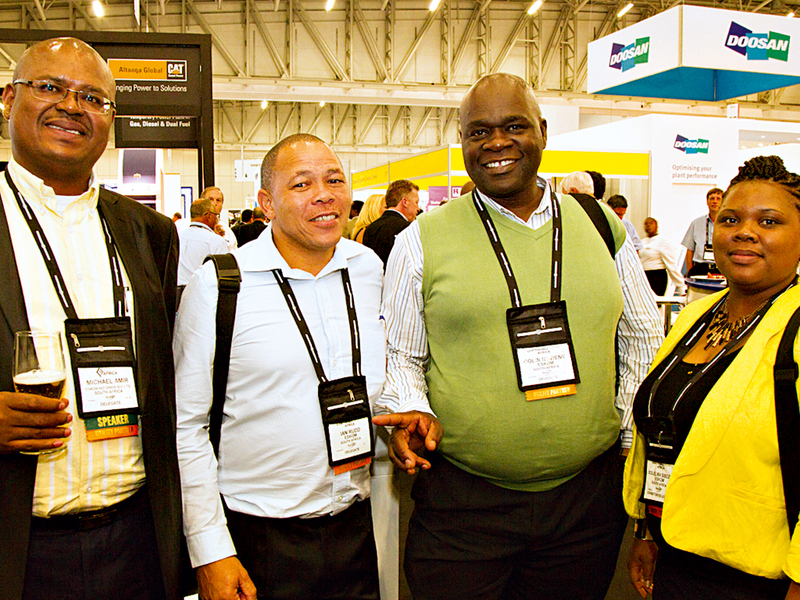 In addition, many were tasked with an integrated power generation and distribution function, which has prompted PennWell to co-locate Power-Gen Africa with DistribuTech Africa, to allow the growing numbers of pan-African delegates to attend both events and so make efficient use of their time. Running concurrently with Power-Gen Africa, DistribuTech Africa will debate financing issues and sustainability as top agenda items in Africa’s power distribution sector, as identified by experts from the DistribuTech Africa Advisory Board. Sustainability, the business case for new investment, and economic regulation are among the other key issues identified for discussion in the conference programme. A number of key themes are coming to the fore in the African power generation and distribution sectors. With Africa seen by many as potentially the next big international market for independent power producers, questions are arising around the issues of regulation, best practice and funding models. In some regions, a ‘cost versus standards’ debate has been emerging as foreign developers enter Africa. Renewable energy, which is now seeing strong uptake as the cost of generation drops, is undeniably emerging as a top strategic issue and investors are increasingly looking to projects in Africa. These include the recently opened 96mW photovoltaic (PV) Jasper Solar Plant near Kimberley, developed by a consortium including Google, and the 160mW Nour 1 thermo-solar plant set to go live in Morocco next year. These issues were raised by the Advisory Board’s academics, industry representatives and experts across Africa representing organisations such as the National Energy Regulator of South Africa (NERSA), the Southern African Alternative Energy Association (SAAEA), Eskom, Renewable Energy and Energy Efficiency Partnership (REEEP) and CEFA Tanzania. Power-Gen Africa and DistribuTech Africa are to be hosted by PennWell Corporation from July 15-17 2015 at the Cape Town International Convention Centre, Cape Town, South Africa. As many as 3,000 global thought leaders and stakeholders will convene to consider the challenges, trends and relevant technologies around Africa’s power generation and distribution, under the theme ‘emerging opportunities in the world’s fastest growing continent’. agencies, development agencies and investors.